It was Shawnte’s walls that led her to enlist in the United States Air Force and subsequently earn her business degree where she then forged a successful career all while working her way up the corporate ladder. Shawnte has now added entrepreneurship to her growing list of accomplishments. Shawnte’s own tumultuous journey of life fueled her passion to help others heal, release and be restored. This passion became the catalyst which lead Shawnte to birth her own platform, where she serves as host, creative director and executive producer of The Shawnte Mckinnon Show. Shawnte is also a self-published author of the book “I’ve Got to Comb my Hair,” a riveting story of how God uses pain to direct the paths of our lives and how that pain can be reflective in something as simple as how a woman wears her hair. 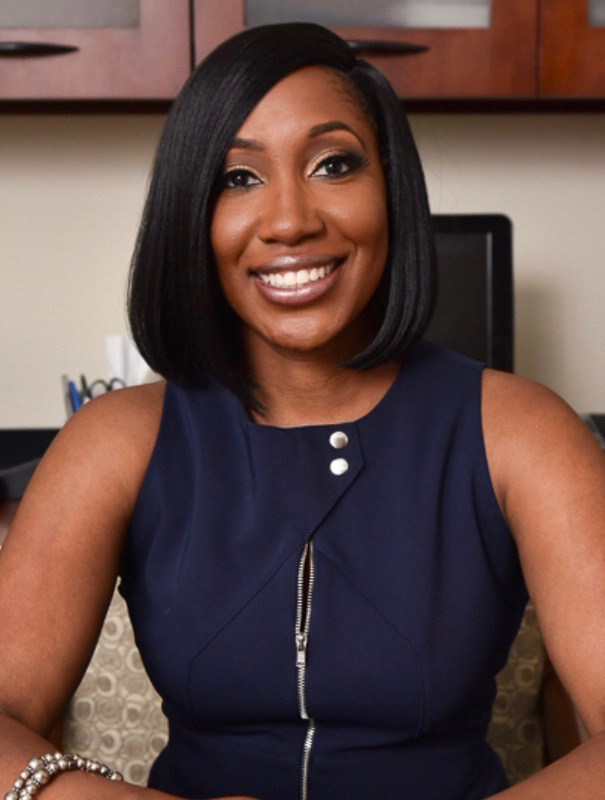 In addition, Shawnte has worked as a financial professional for more than a decade and even founded her own tax firm in 2014. Shawnte is currently the Director of Operations & Finance for a nonprofit organization headquartered in North Carolina. There she helps to advance business opportunities for Minority Business Enterprises. Shawnte is always striving to help people pursue their best selves—as an author, a business executive or a media personality.